Blue Walker is a hybrid marijuana strain that is produced by crossing Skywalker with Blue Dream. It’s Indica/ Sativa content is 10/90 percent. It has 26.77 percent THC level, 1.13 percent CBN level and 3.96 percent CBD level. 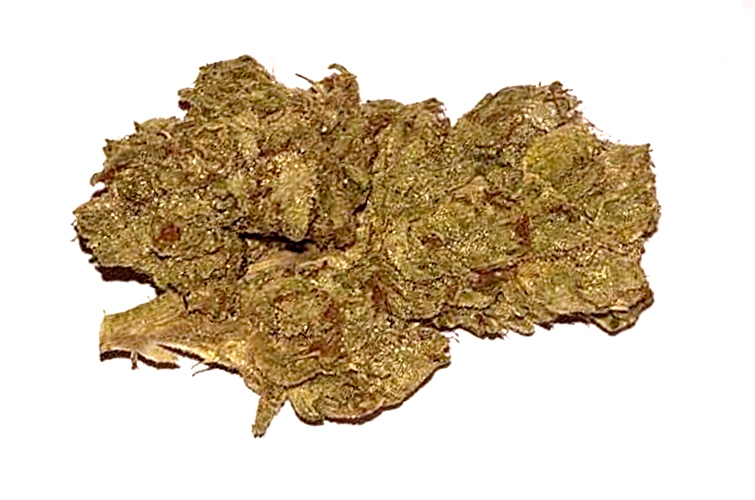 It has medium sized green colored leaves, small nugs that are covered with yellow trichomes and bright orange hair. It has a good potency so its THC level is assumed to be moderate to high. Blue Walker is potent cannabis that produces a full body buzz that lasts for quite a long time on your system. It immediately impacts your body and makes you feel highly energized, peaceful, euphoric and relaxed. The strain has a lovely fruity aroma that instantly hits you and calms you. Blue Walker is a pleasant strain to smoke due to its smooth and fruity taste. Its smoke is smooth and feels clean inside. Due to its calming effects, Blue Walker is a perfect antidote for anxiety, stress and depression. It alleviates all the symptoms of these illnesses and makes you feel peaceful. Medical patients of migraines also use it for getting relief from the terrible headache. It is also a good antidote for pain and nausea. It is quite safe to smoke, but tends to make your mouth and eyes dry and also induces couch-lock.